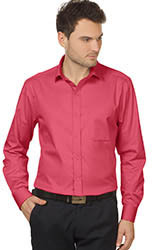 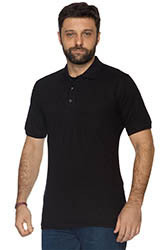 An ideal quality for those who prefer a thick polo shirt. 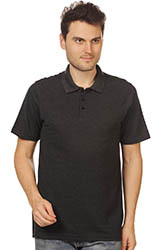 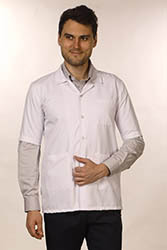 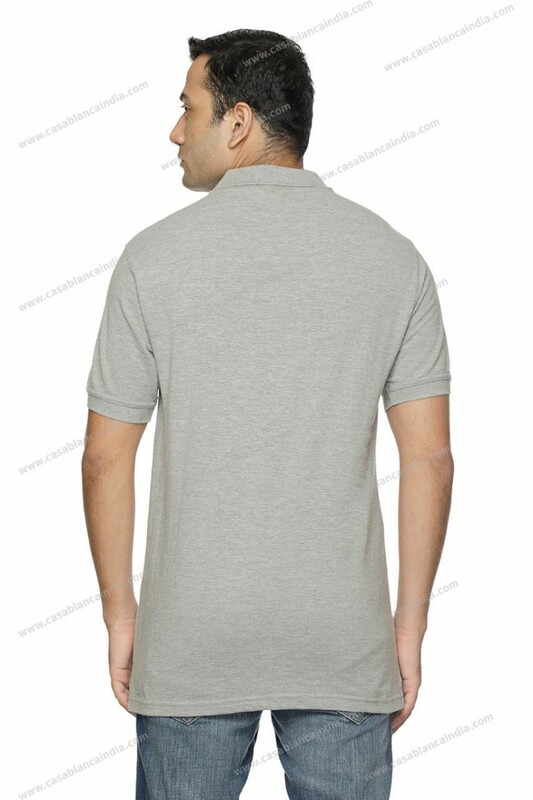 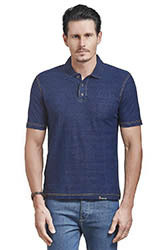 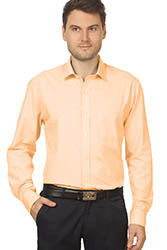 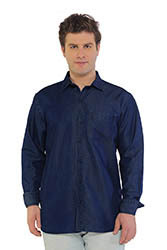 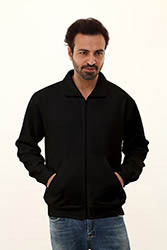 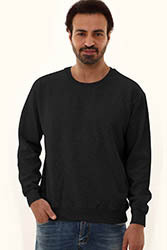 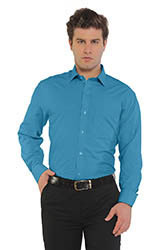 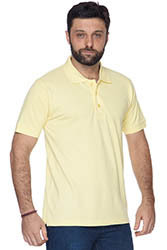 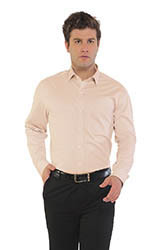 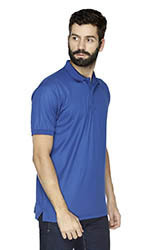 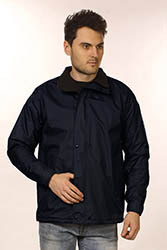 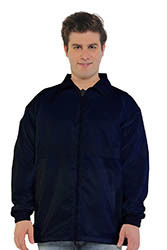 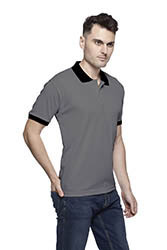 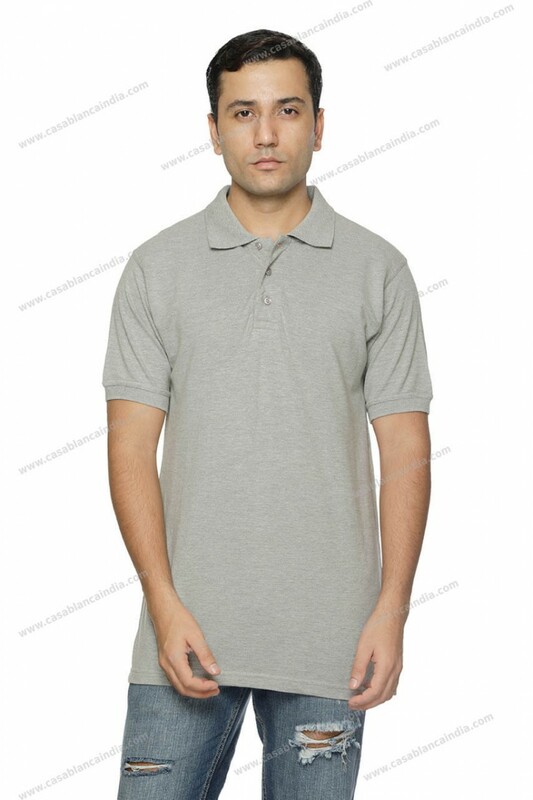 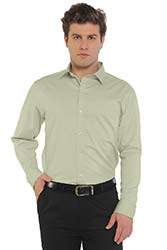 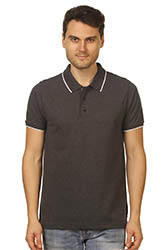 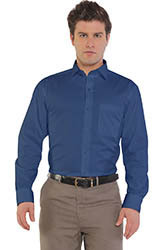 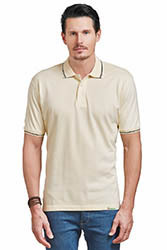 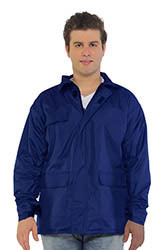 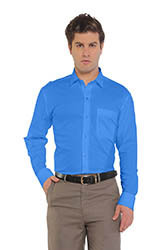 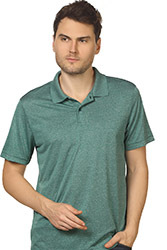 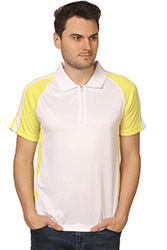 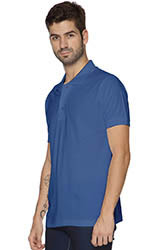 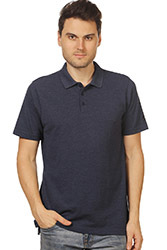 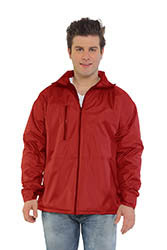 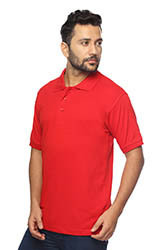 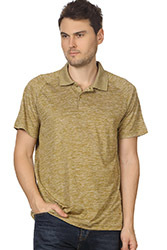 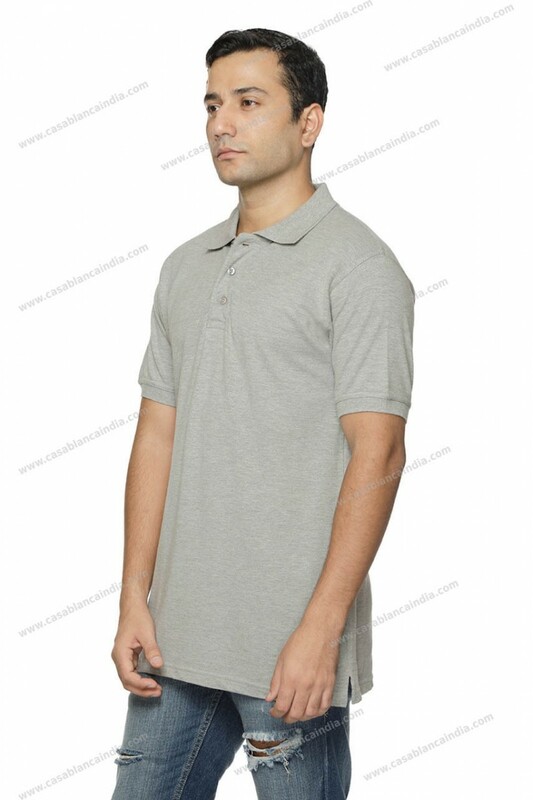 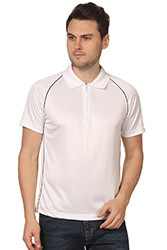 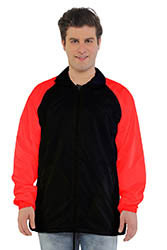 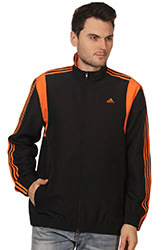 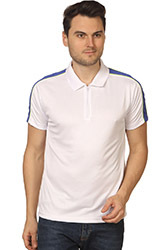 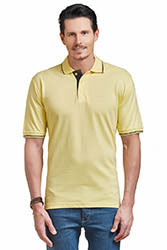 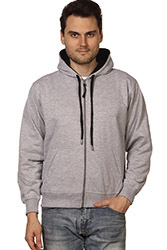 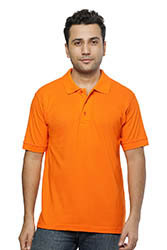 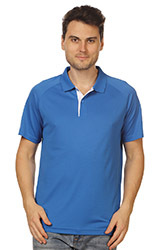 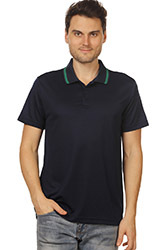 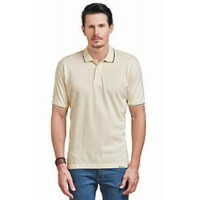 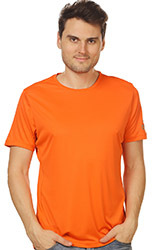 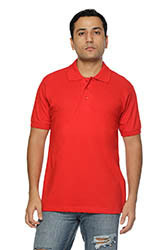 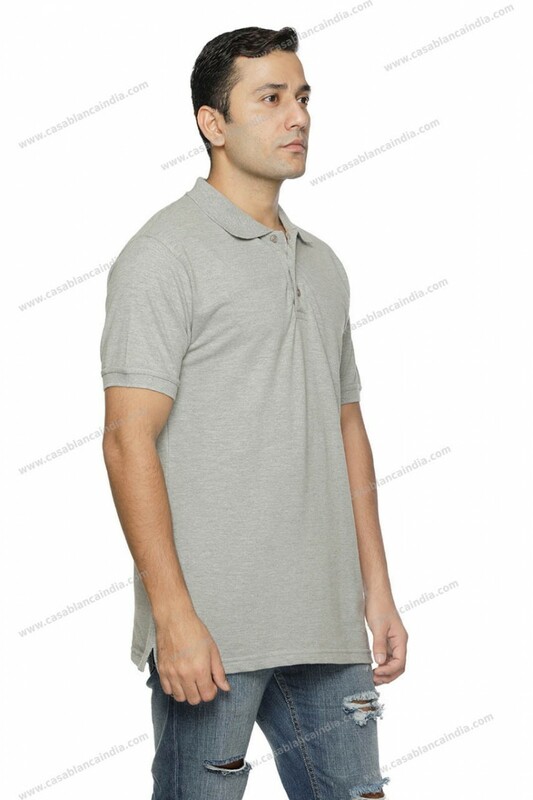 Though the fabric is thick its knit ensures the polo has a great fall and has a soft feel. 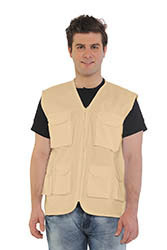 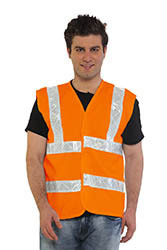 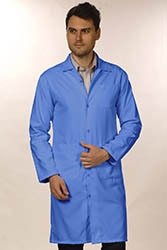 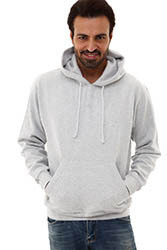 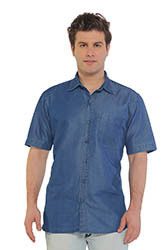 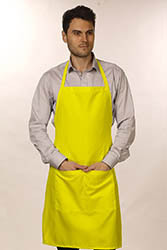 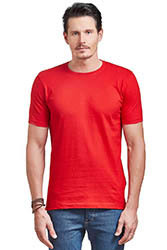 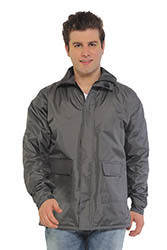 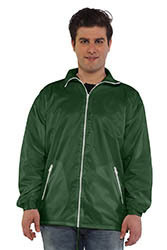 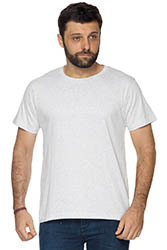 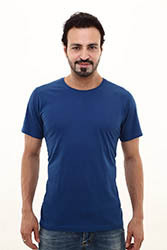 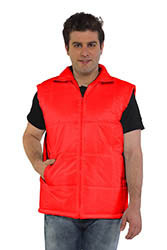 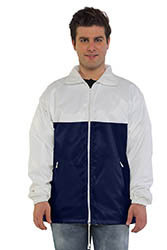 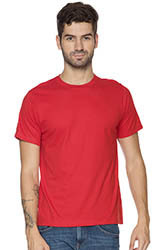 Made from 100% fine quality cotton.